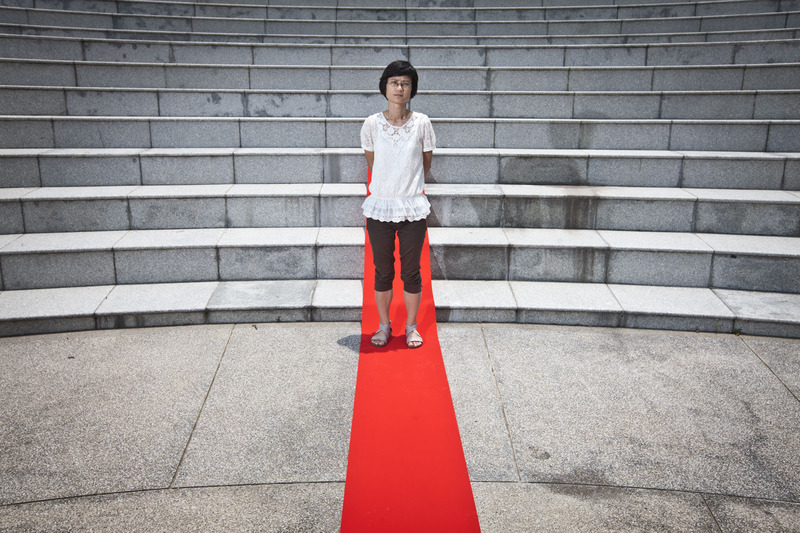 Eva Chan Sik-chee, convener of the parent concern group against the national education curriculum, poses in the Chinese University of Hong Kong, August 1, 2012. 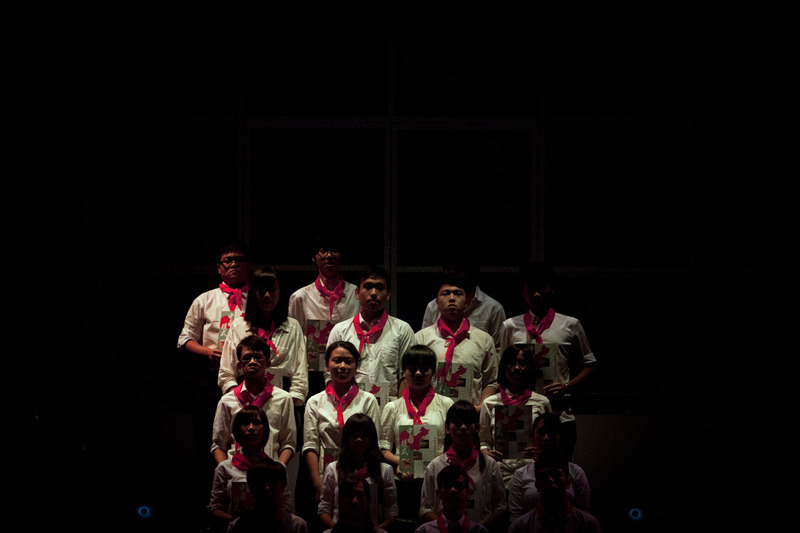 Scholarism gives a performance about the "brainwashing" national education curriculum to be implemented by Hong Kong Government, August 18, 2012. 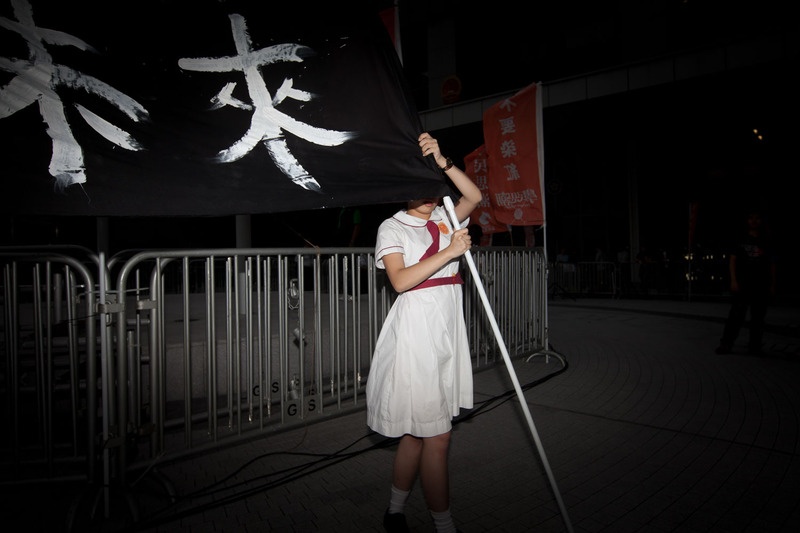 A student waves a flag in a rally against the implementation of national education lessons in Hong Kong, October 17, 2012. 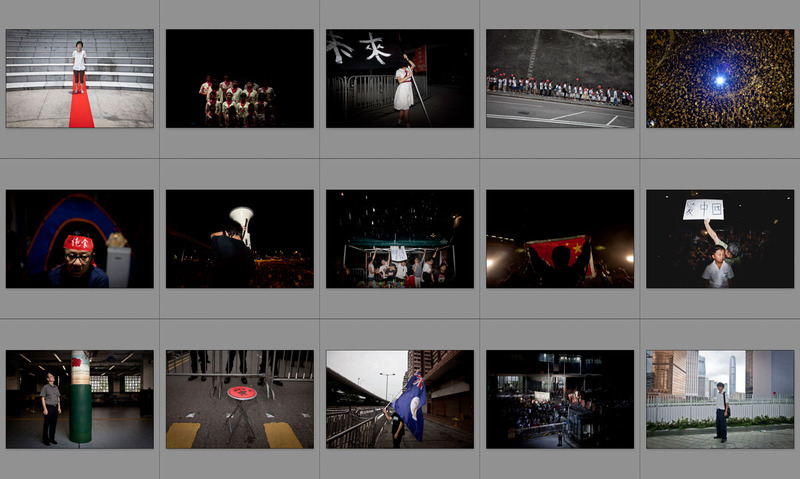 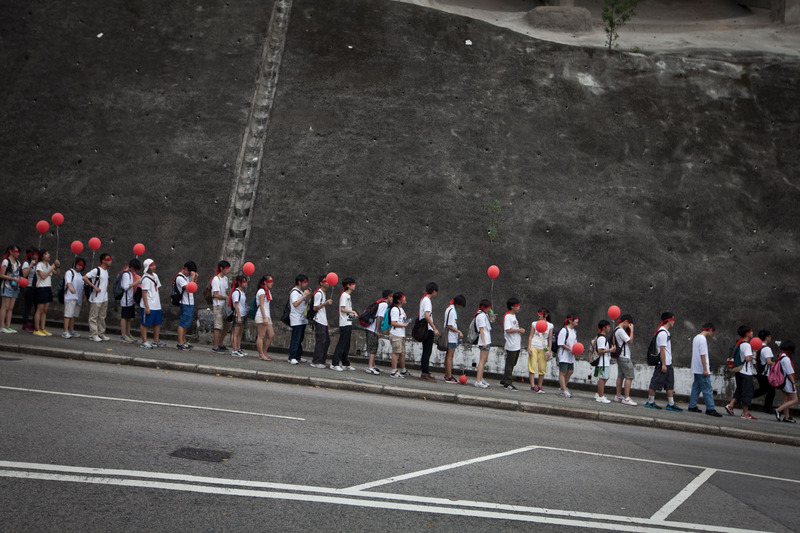 Students march for a rally against the implementation of national education in Hong Kong, August 28, 2012. 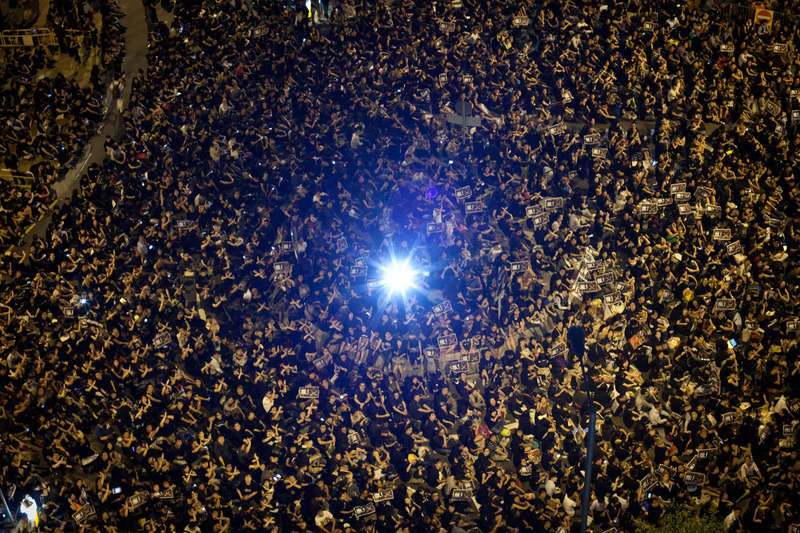 Tens of thousands of protesters gesture to show their refusal for the launch of national education in schools as they take part in a demonstration outside government headquarters in Hong Kong, September 7, 2012. 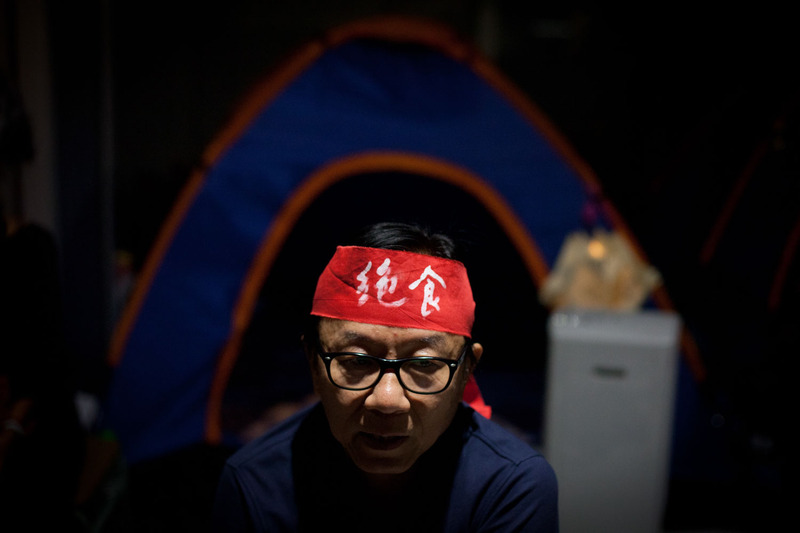 Han lin-shan, 63, joins a hunger strike outside the government headquarter, opposes the mandatory introduction of the National Education programme in Hong Kong, September 5, 2012. 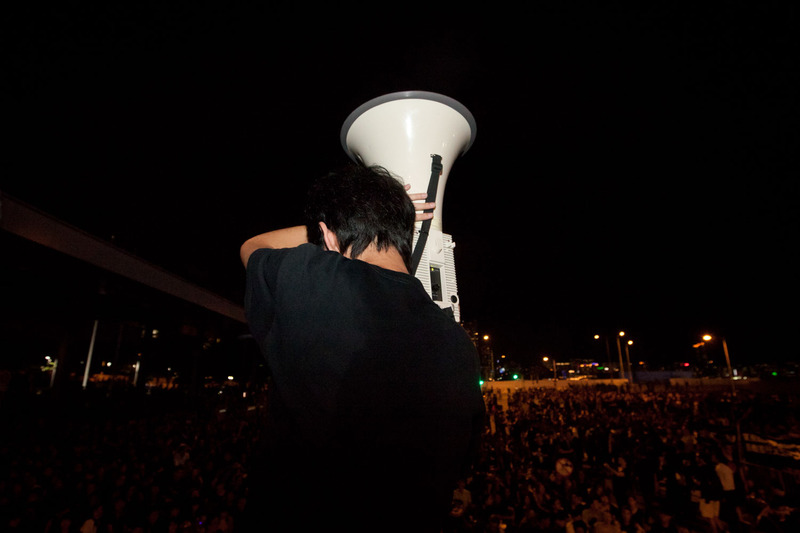 A student holds a speaker and cheers for participants in the protest against the implementation of national education in Hong Kong, September 7, 2012. 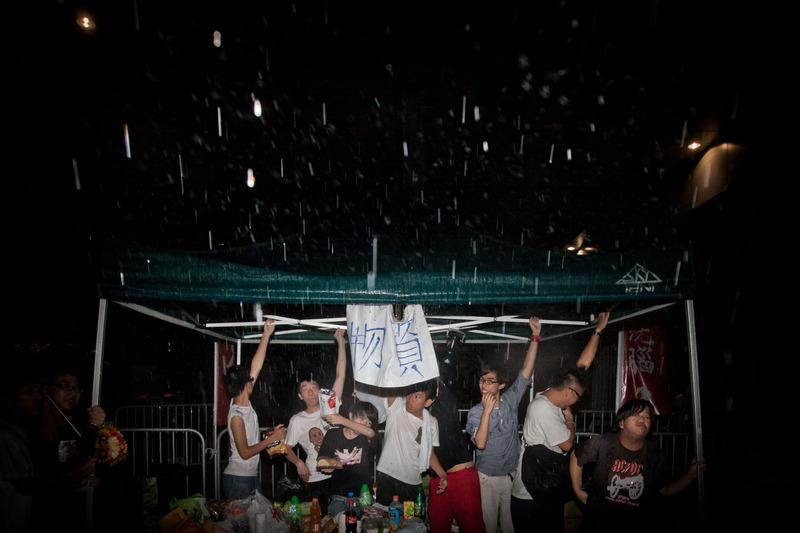 Students secure a tent in heavy rain while they decide to spend the following nights outside the government headquarter in Hong Kong, September 1, 2012. 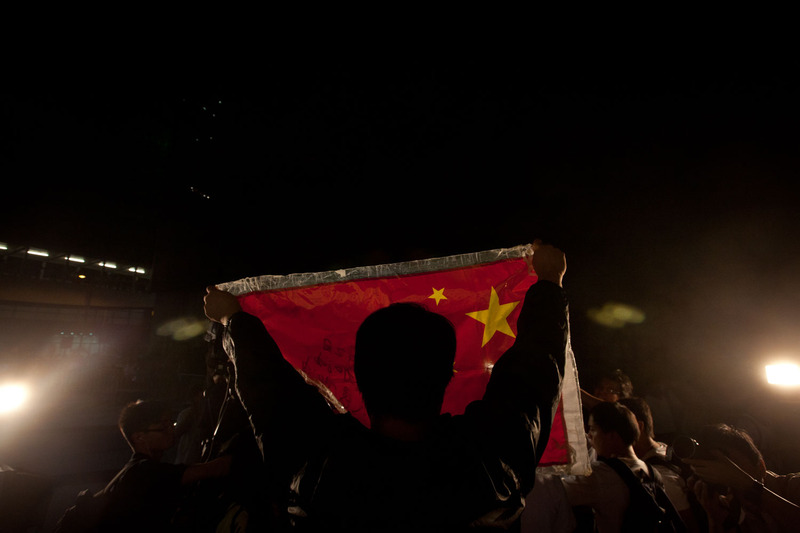 A supporter of the national education curriculum waves a China national flag in a rally in Hong Kong, October 17, 2012. 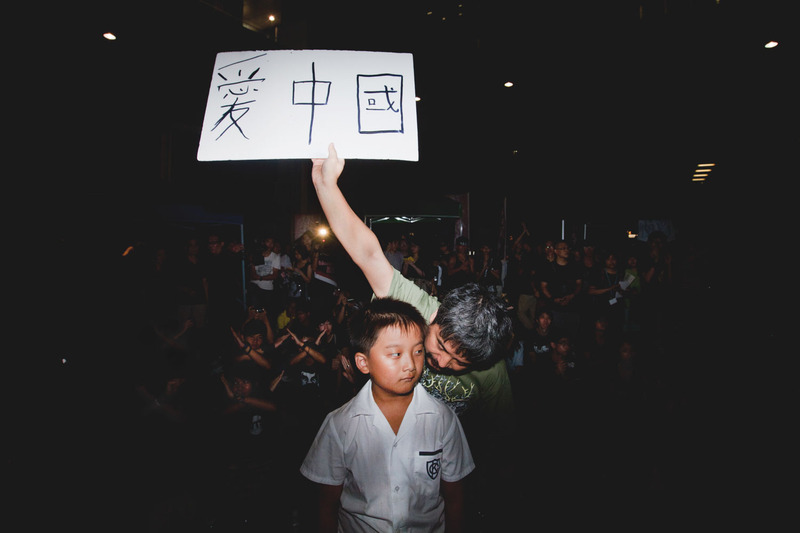 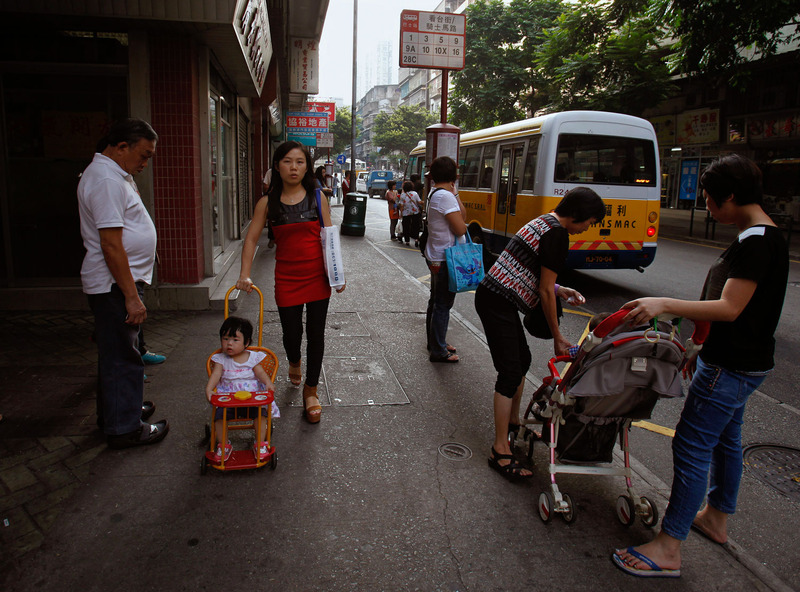 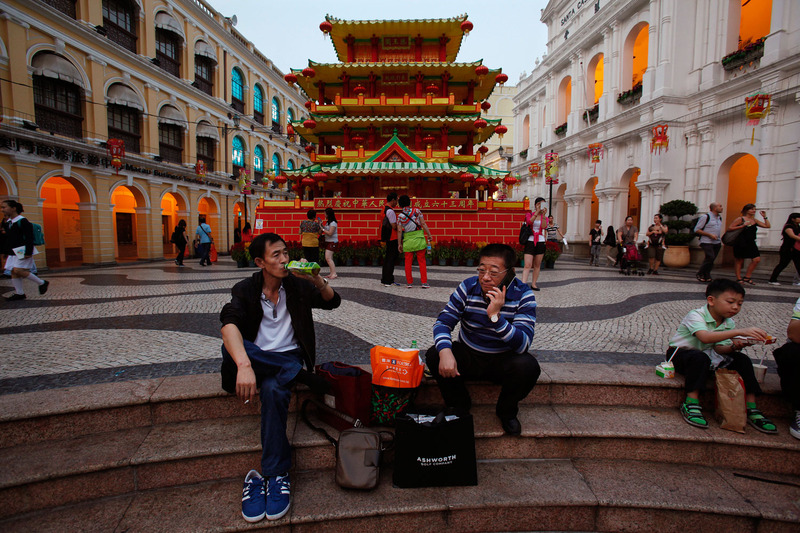 A protester with his son, who support the national education curriculum, confront the students who have the opposite opinion at the government headquarter in Hong Kong, September 3, 2012. 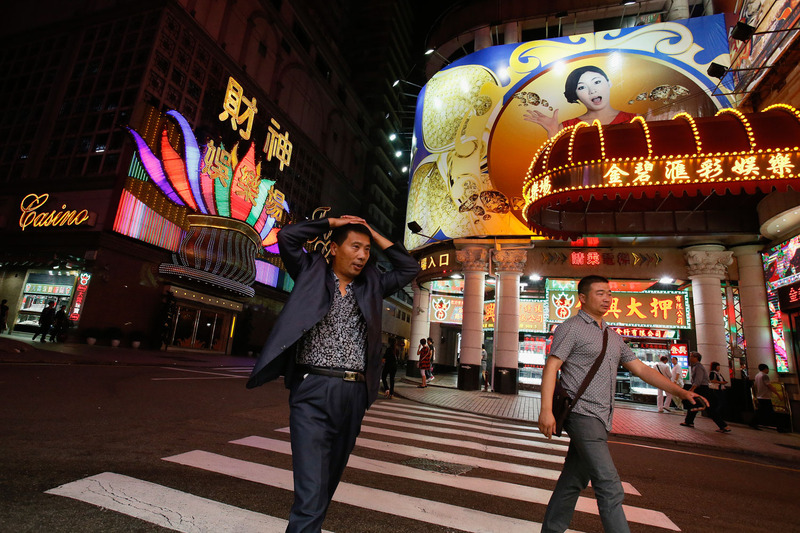 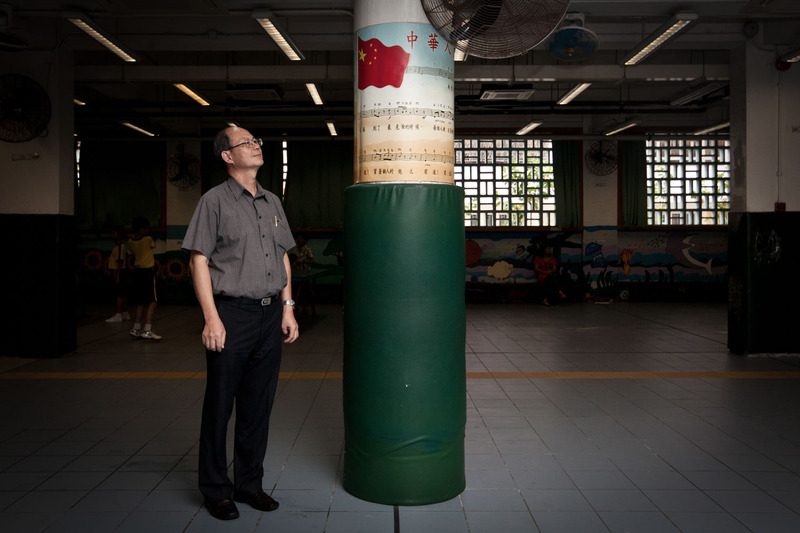 Leung kei-cheong, the headmaster of Fresh Fish Traders' School, poses beside a China national flag painted on a pillar where his students would sing the China national anthem to in Hong Kong, July 17, 2012. 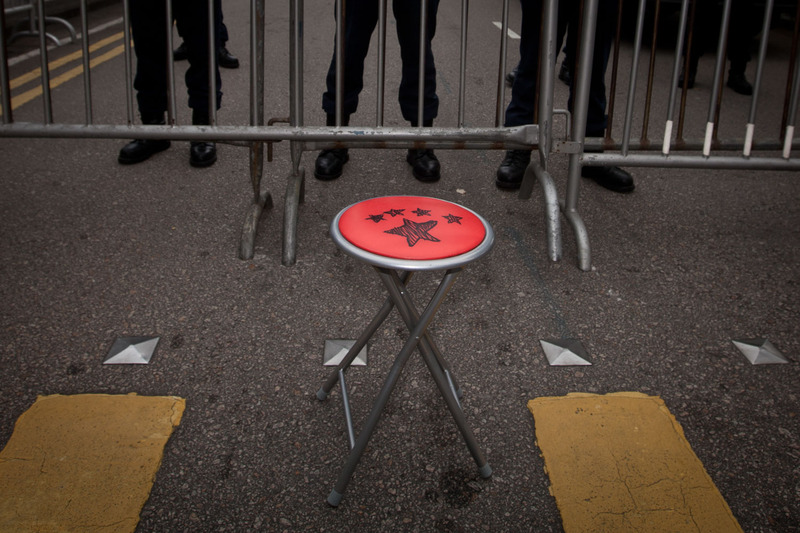 A chair painted with a China national flag is seen in front of a wall of policemen during the protest against the national education curriculum in Hong Kong, October 1, 2012. 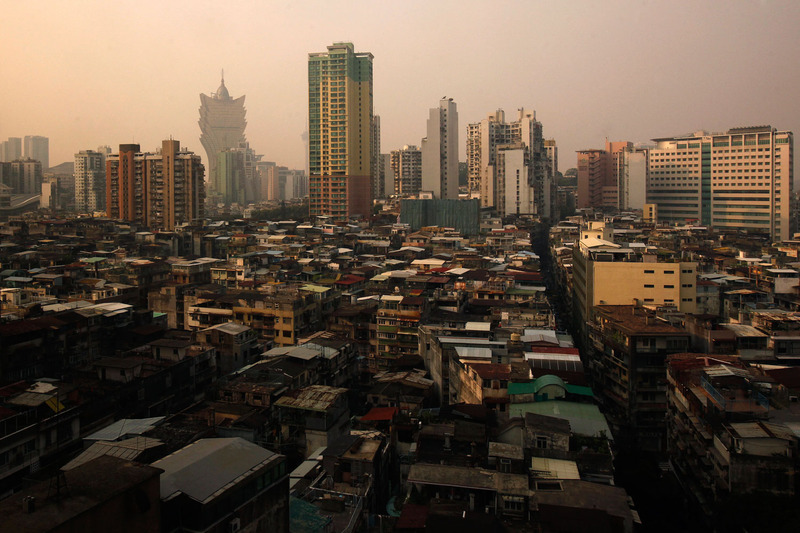 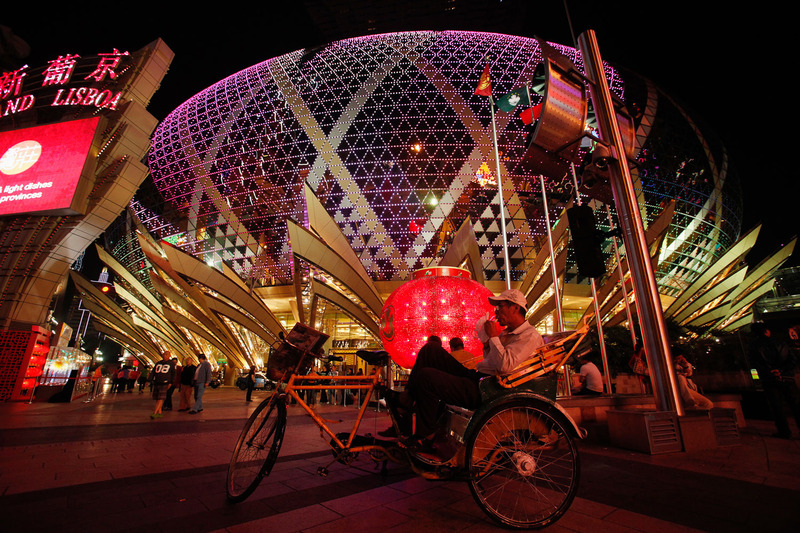 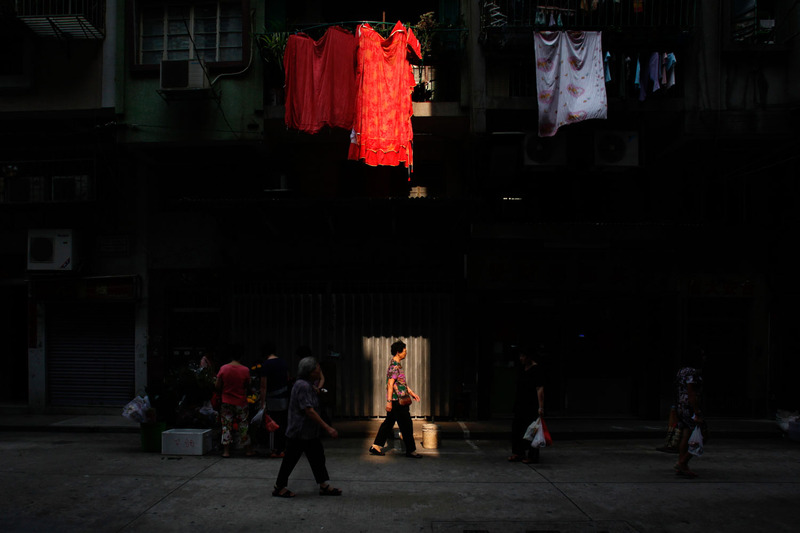 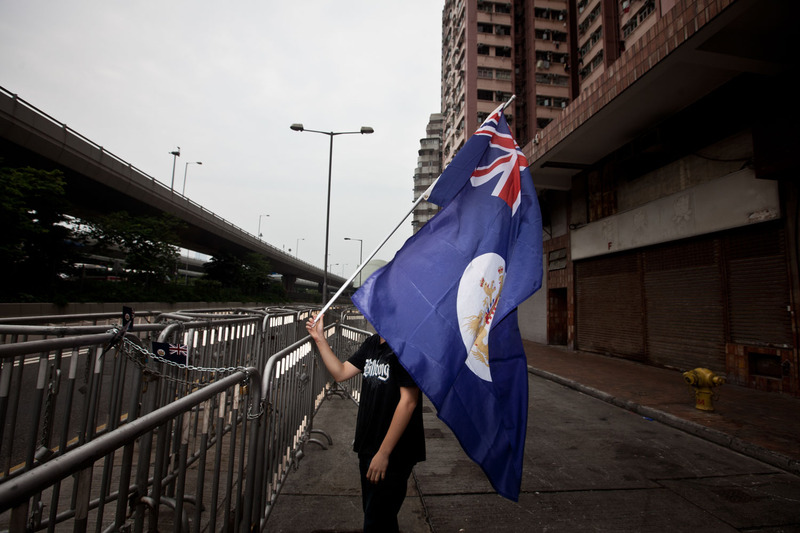 A protester waves a former Hong Kong colonial flag in a rally in Hong Kong, October 17, 2012. 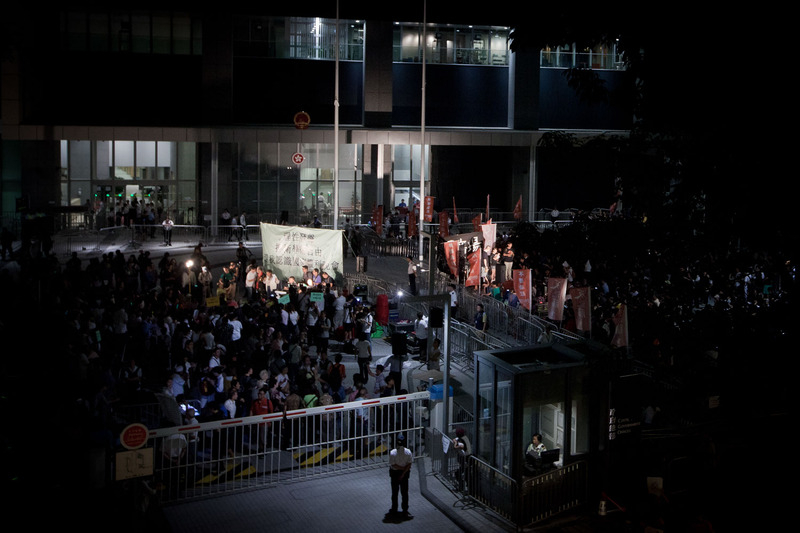 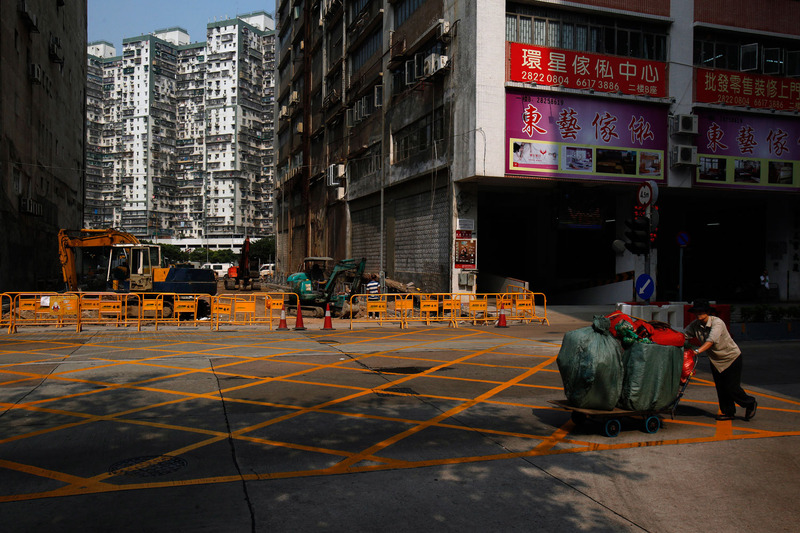 Supporters and opponents of national education gather for a showdown outside the government headquarter in Hong Kong, October 17, 2012. 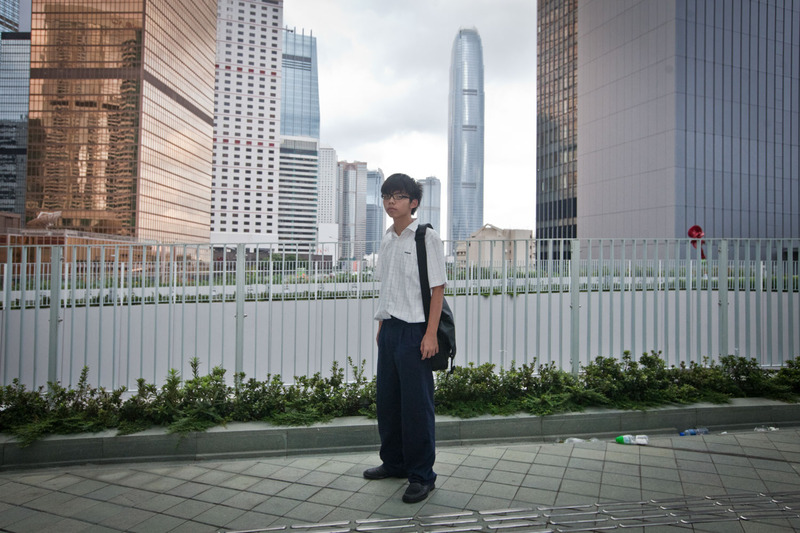 Joshua Wong Chi-fung, 15, convenor of Scholarism, returns to school directly after he spent a night of protest outside the government headquarter in Hong Kong, September 7, 2012. 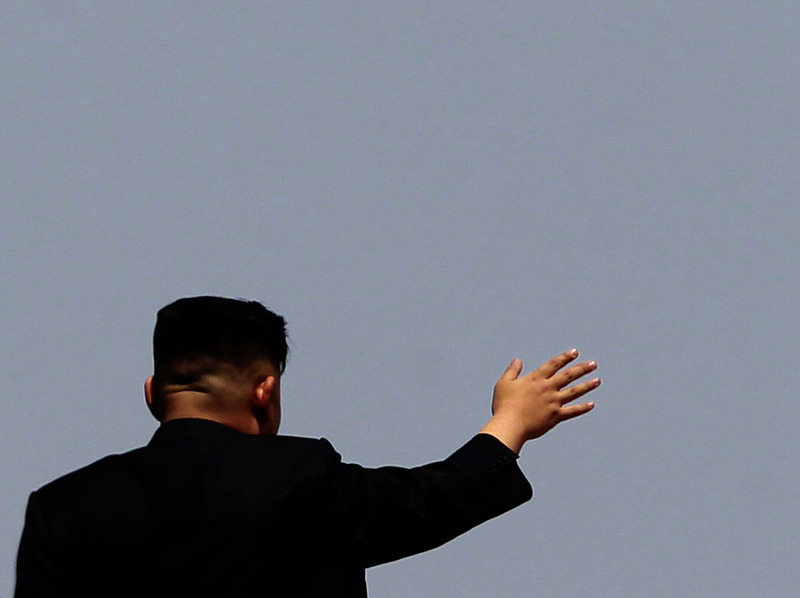 A statues of late leaders Kim Il Sung is seen before the unveiling ceremony on Mansudae hill in Pyongyang, North Korea, Friday, April 13, 2012. 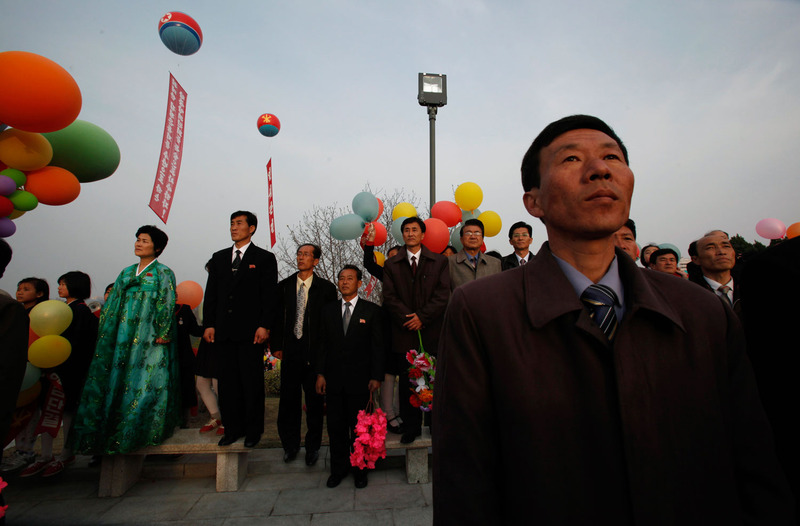 A crowd of North Korean military members walk outside a stadium in Pyongyang before a mass meeting called by the Central Committee of North Korea's ruling party on Saturday April 14, 2012. 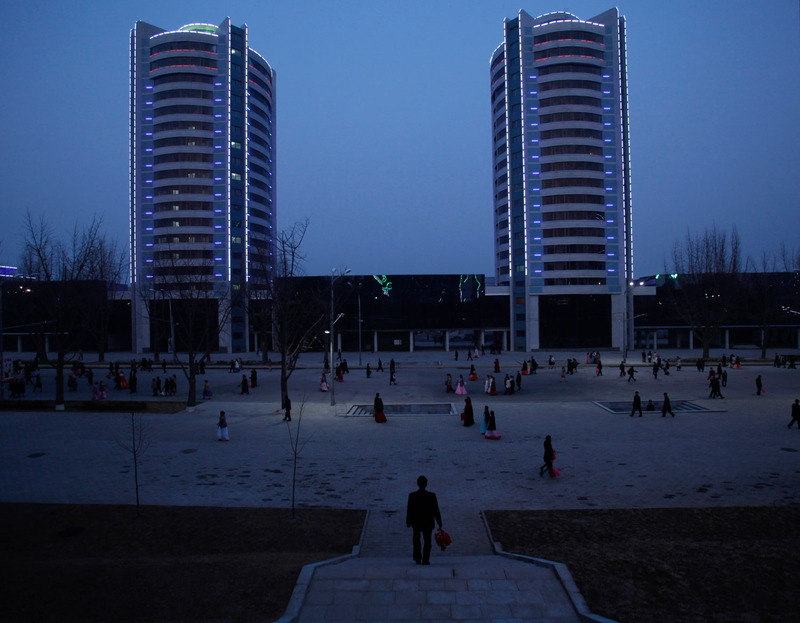 North Korean officials walk at Pyongyang's Kim Il Sung Square before a ceremony to celebrate 100 years since the birth of the North Korean founder Kim Il Sung on Monday, April 16, 2012. 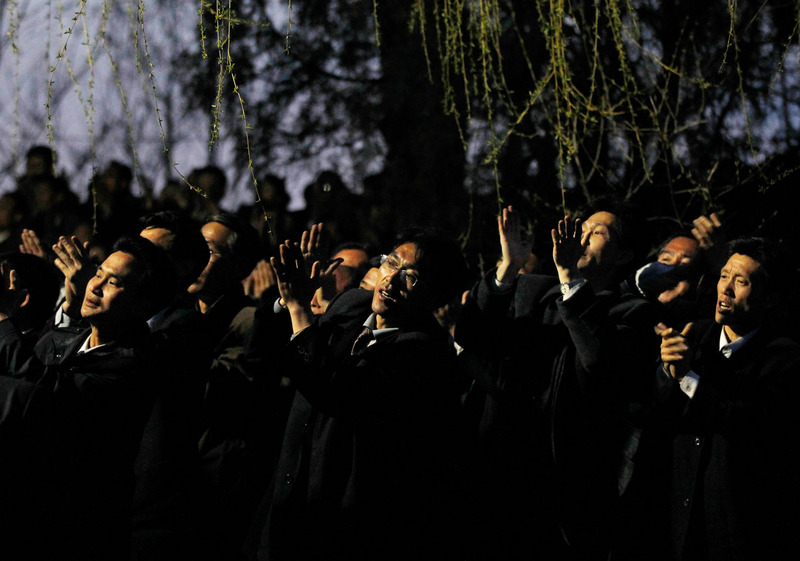 North Korean sit at a park to watch performance in Pyongyang on Wednesday, a national holiday to celebrate the 100 years since the birth of the North Korean founder Kim Il Sung April 18, 2012. 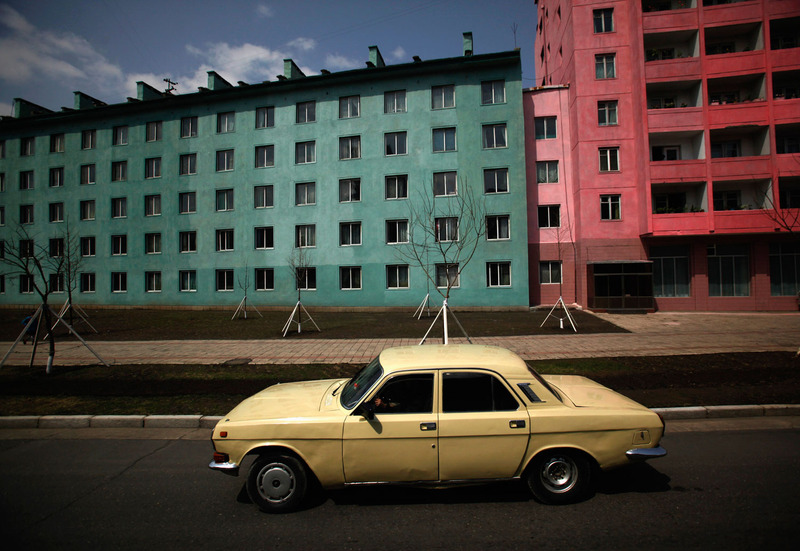 A North Korea traffic coordinator stands at a street in Pyongyang, North Korea, Friday, April 14, 2012. 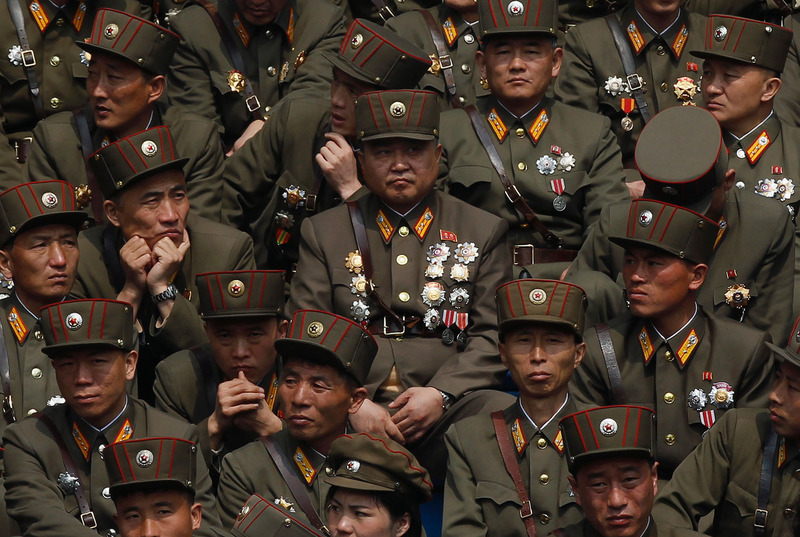 A North Korean military members attend a mass meeting at a stadium in Pyongyang called by the Central Committee of North Korea's ruling party on Saturday April 14, 2012. 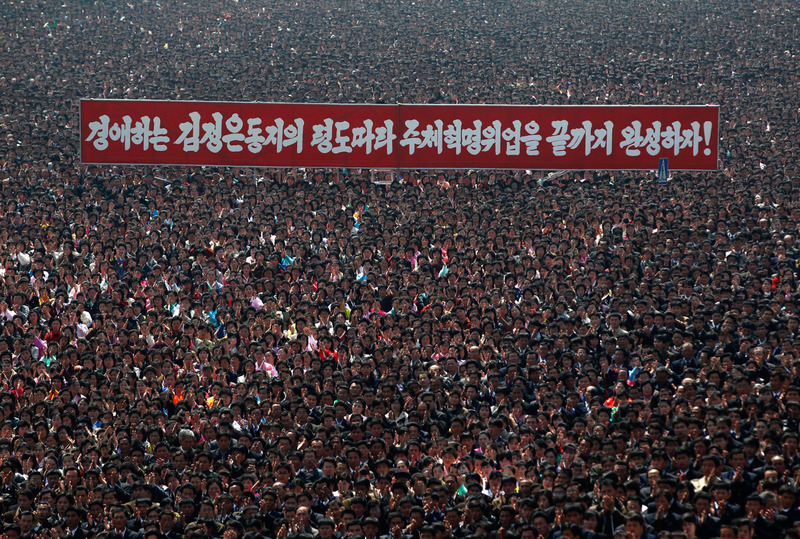 North Korean soldiers attend a mass military parade in Pyongyang's Kim Il Sung Square to celebrate 100 years since the birth of the North Korean founder Kim Il Sung on Sunday, April 15, 2012. 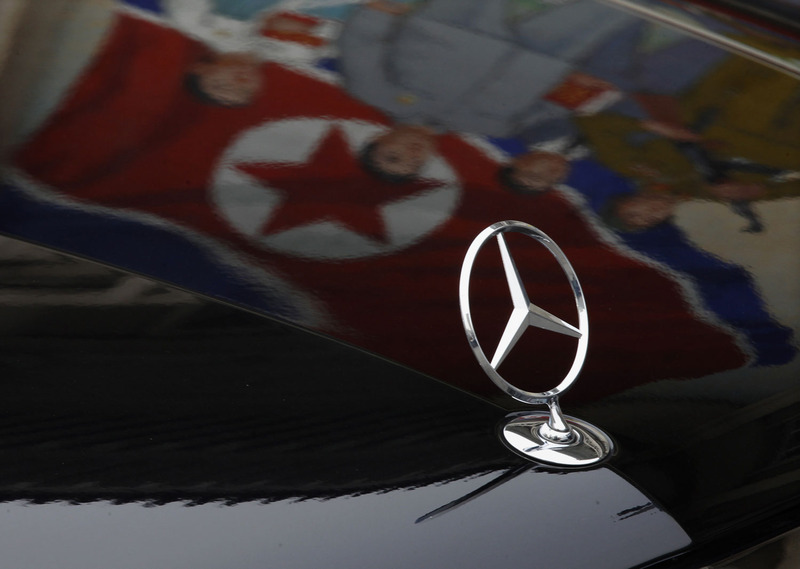 North Korean walk in a street in Pyongyang, North Korea, Wednesday, April 18, 2012. 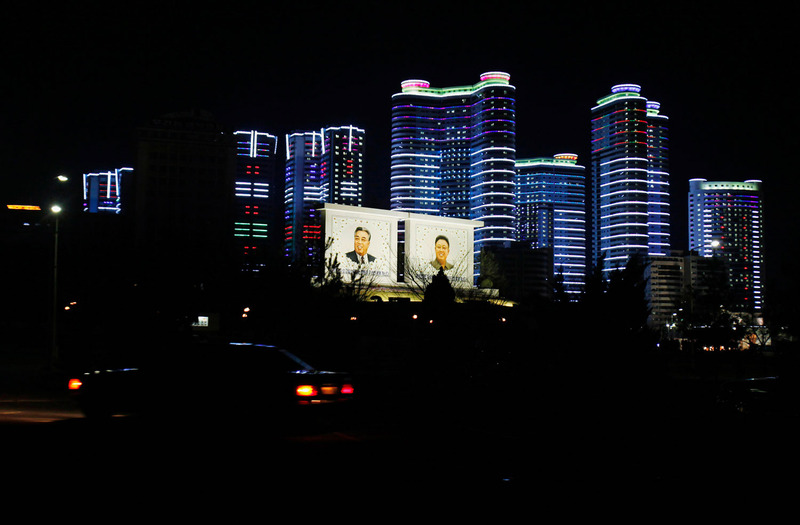 A North Korean official walks past a mural near a stadium in Pyongyang after a mass meeting called by the Central Committee of North Korea's ruling party on Saturday April 14, 2012. 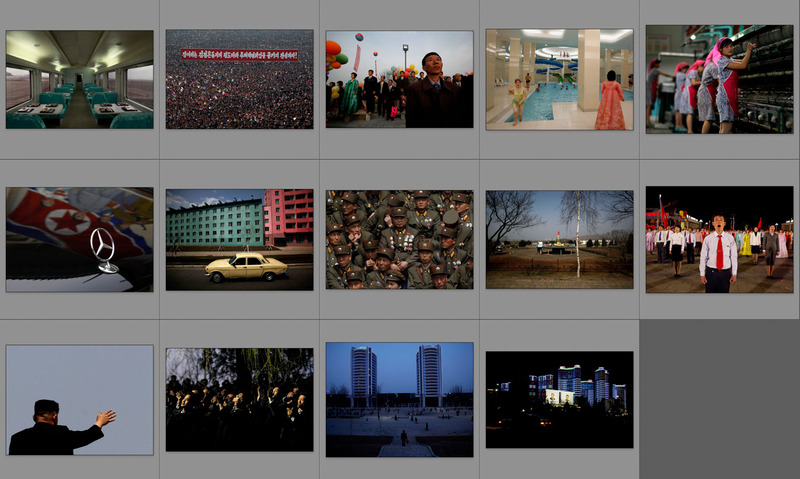 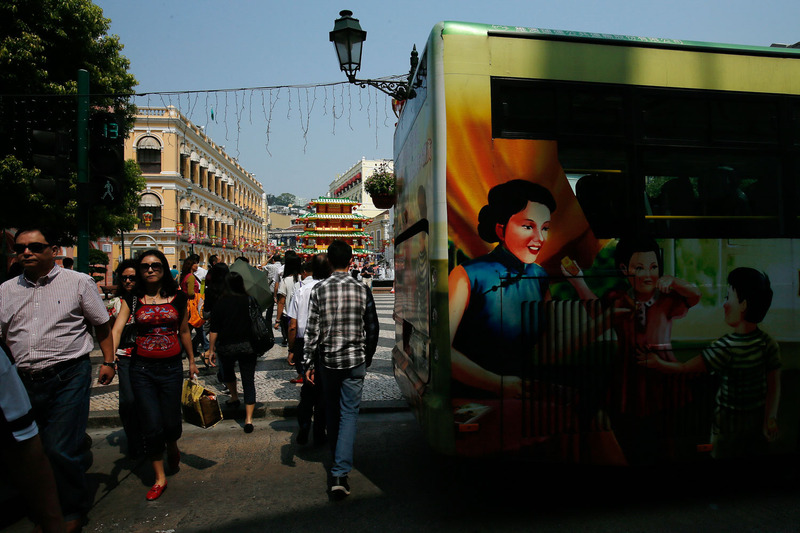 North Korean walk at a street in Pyongyang, North Korea, Saturday, April 14, 2012. 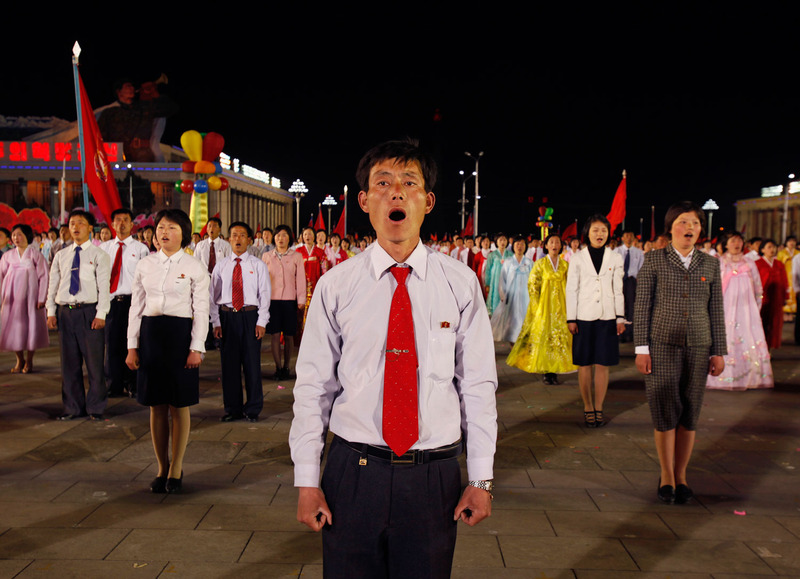 North Korean soldiers, students and civilians shout slogans as they gathered at Kim Il Sung Square in central Pyongyang, North Korea, for a rally denouncing South Korean President Lee Myung-bak on Friday, April 20, 2012. 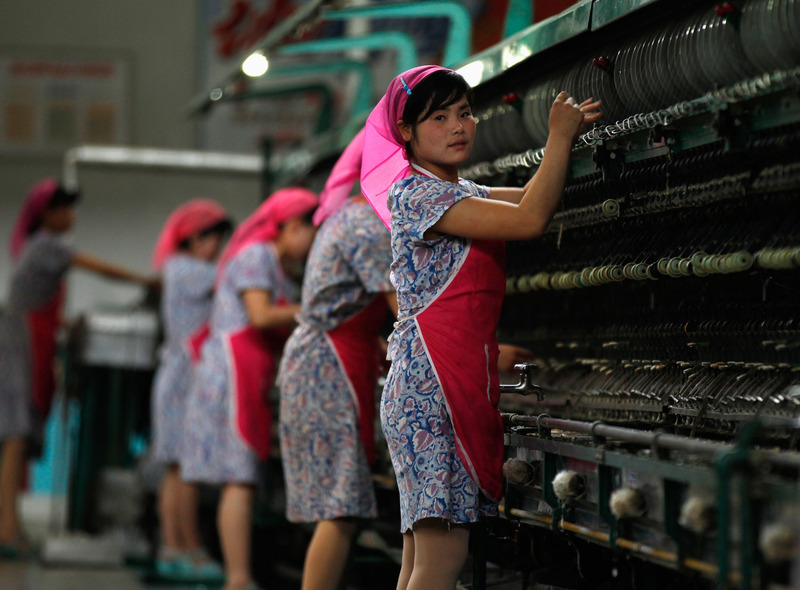 North Koreans say Lee's radio comments about North Korea last week "hurt the dignity" of the North Korean people. 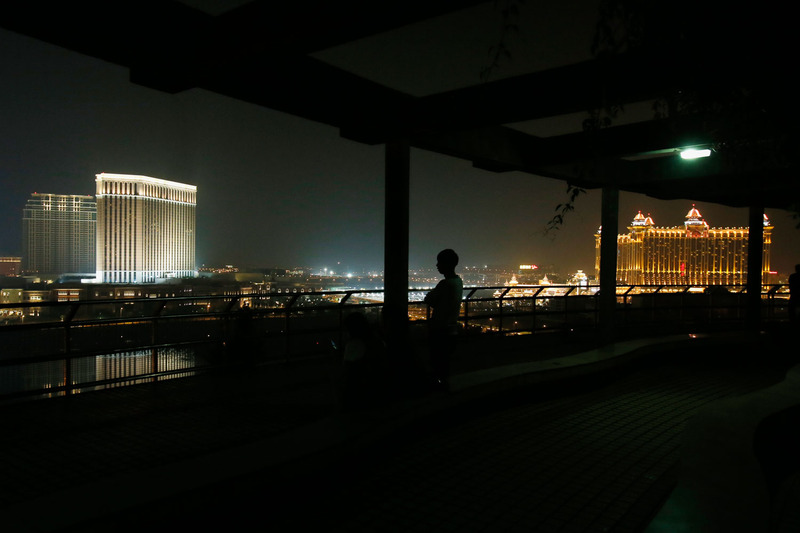 A North Korean soldier stands guard along the Taedong River betore a fireworks display in Pyongyang to celebrate 100 years since the birth of the North Korean founder Kim Il Sung on Sunday, April 15, 2012. 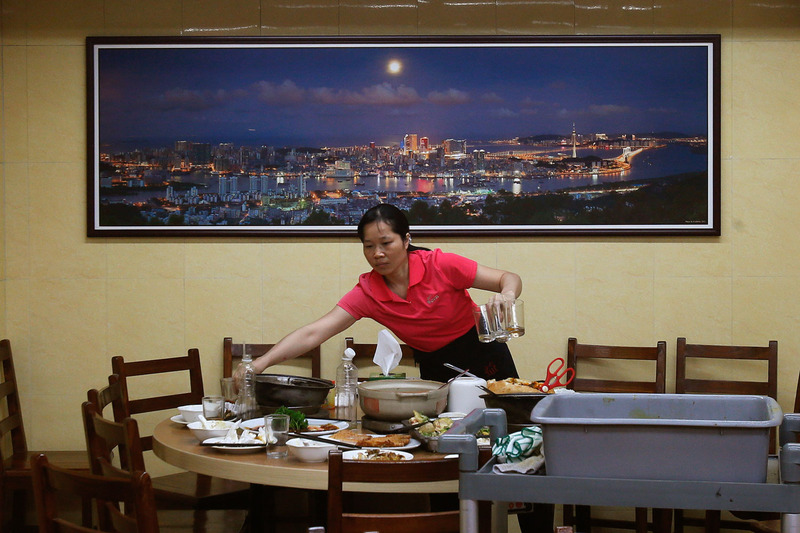 A North Korean student is reflected on a mirror on the wall with slogan "Let's spread the brightness of the glory the nation has for upholding the great Gen. Kim Jong Il!" 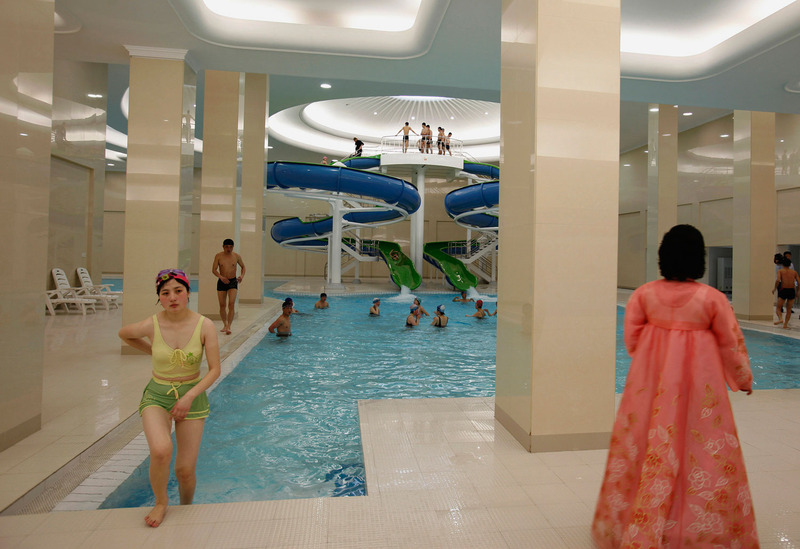 at a the Kaeson Kindergarden Tuesday, April 24, 2012 in Pyongyang, North Korea. 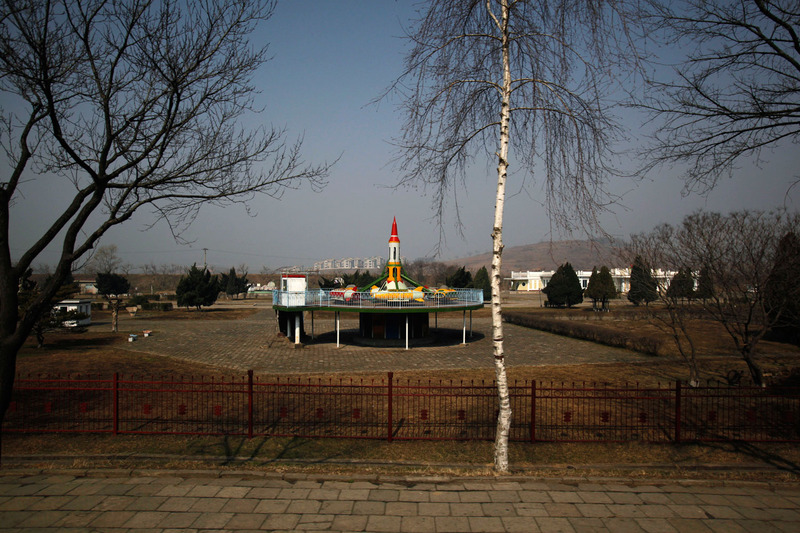 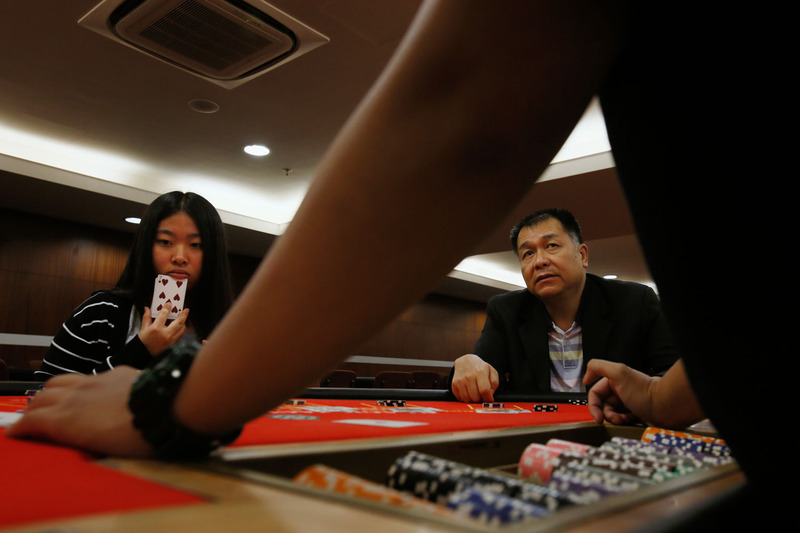 For North Korean children, the systematic indoctrination of anti-Americanism starts as early as kindergarten, and is as much a part of the curriculum as learning to count. 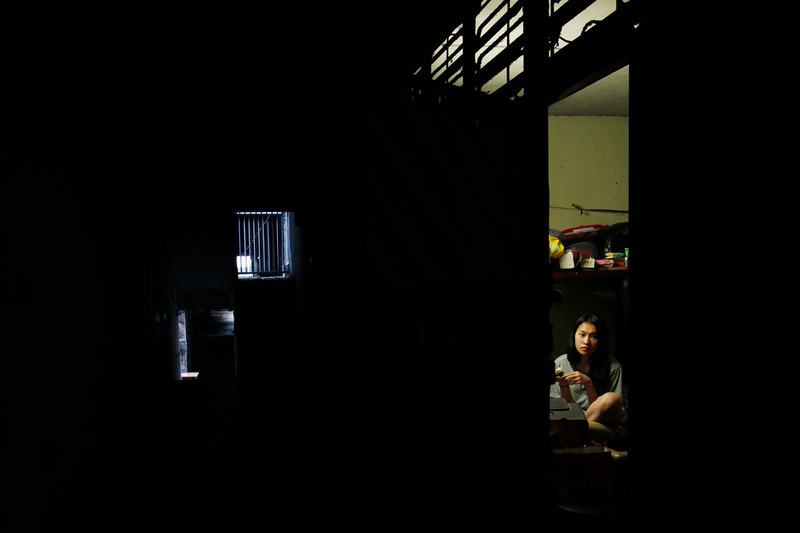 North Korean students study at the Kim Chaek University of Technology in Pyongyang, North Korea Thursday, Sept. 20, 2012. 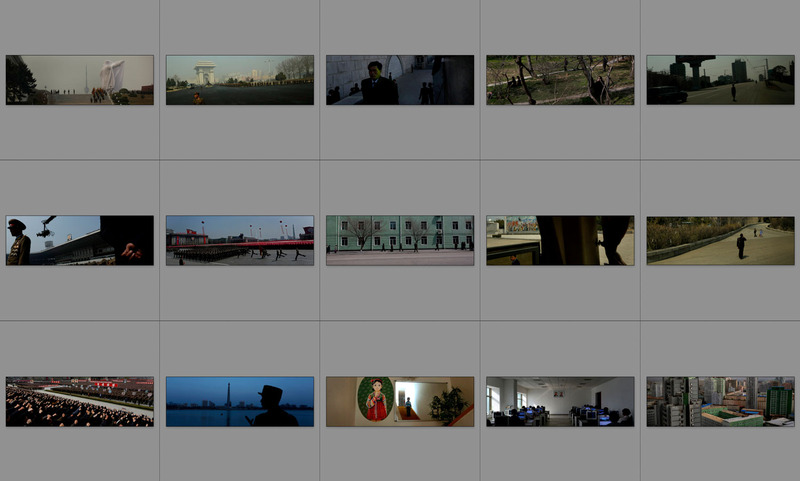 Kim Chaek University of Technology was founded in 1948, and the university's digital e-library was created in 2005. 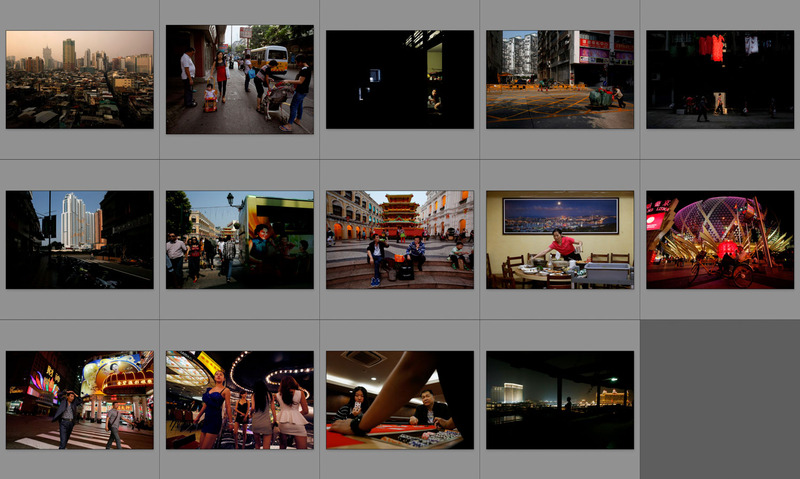 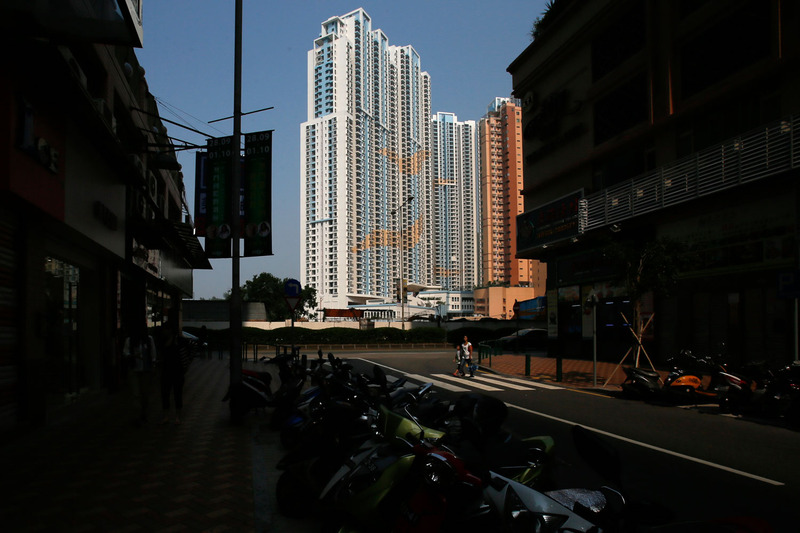 Buildings are seen in Pyongyang, North Korea Tuesday, Sept. 18, 2012.